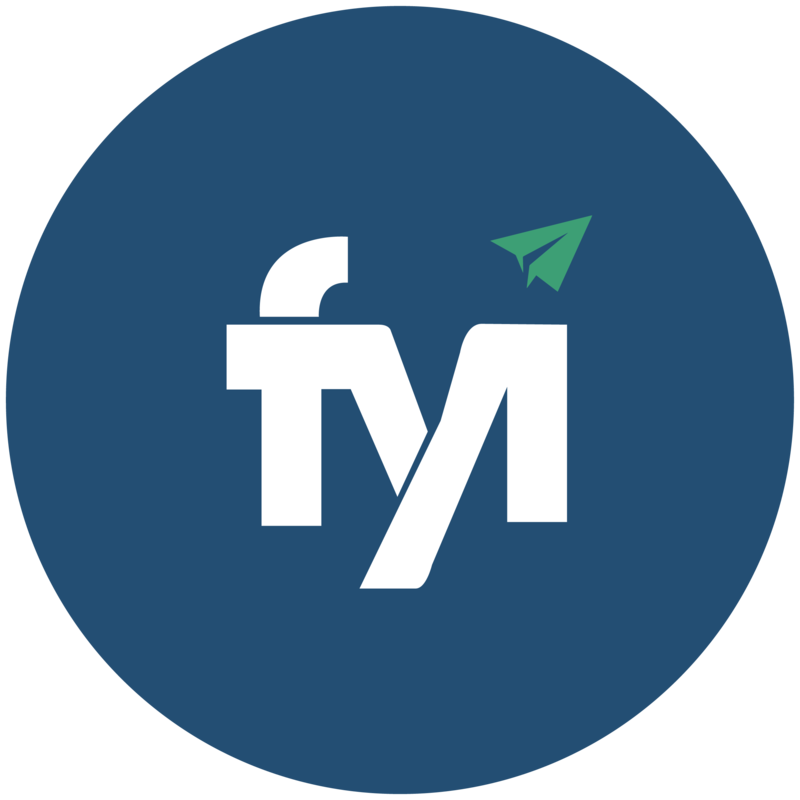 FYI is a next generation document management and process automation platform for accountants in practice. Built for Xero practices, FYI delivers a step-change in efficiency and client relationship management. We are on a mission to liberate accountants by halving the time spent on compliance jobs through automation.